Welcome to our Website. 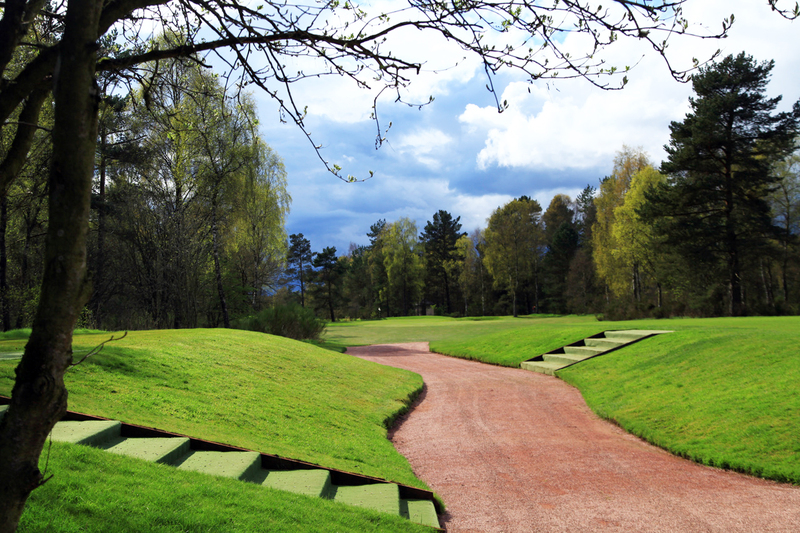 The Website is provided by The Blairgowrie Golf Club (BGC). In these terms and conditions, "you" and "your" means you as the user of our Website. We expressly reserve all rights in and to the domain name www.theblairgowriegolfclub.co.uk. The trade marks belonging to BGC may not be used without express prior written consent. Other trade marks, products and company names mentioned on the Website may be trademarks of their respective owners or licensors and the rights in such marks are expressly reserved to the respective owners or licensors.